The Adventures of Strongarm & Lightfoot: Blades of Glory for the Kindle is now available for pre-order on Amazon! 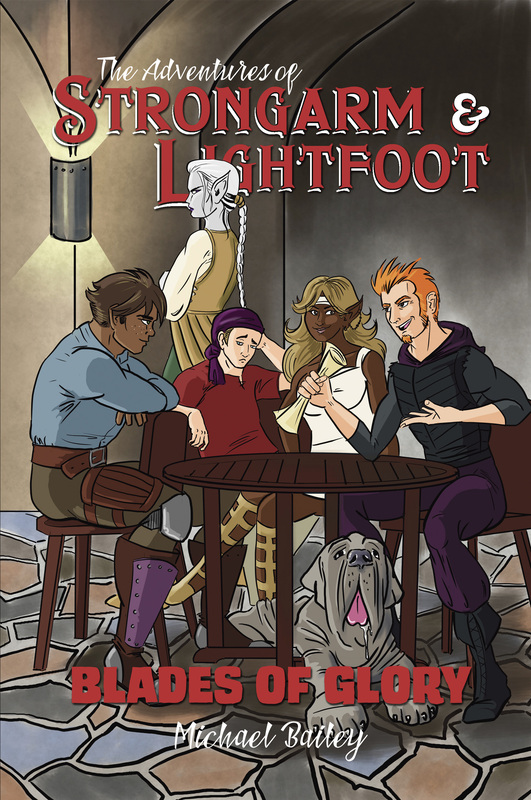 The third book in the Strongarm & Lightfoot series will go on general sale Tuesday, October 3, with the print edition to follow later in the month. Both print and e-book versions will be available through this website by the end of the month.